The cyber-attack epidemic has forced a fusion of the information security and risk management disciplines. Jack Jones has specialized in both over a 25-year career that included three chief information security officer (CISO) positions starting in 2000 — at Columbus, Ohio-based companies Nationwide Mutual Insurance Co., CBCInnovis and Huntington Bank. 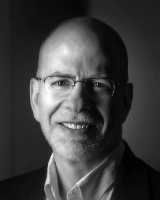 Jones is currently executive vice president of research and development of cyber risk management software company RiskLens, which he co-founded with president Steve Tabacek. Its Factor Analysis of Information Risk (FAIR) methodology, which Jones began working on in 2001 while at Nationwide, “has emerged as the leading value-at-risk model for cybersecurity and operational risk and as the only international standard,” RiskLens CEO Nick Sanna has noted. FAIR has, for example, been incorporated in efforts of the 500-member information technology standards organization Open Group. The premise is that there are knowledge and implementation gaps in assessing, quantifying and taking appropriate, proportionate actions on IT and cyber risk exposures. Sanna is the institute’s president, and Jones is chairman. Its board membership indicates the traction it is getting. Directors include former Federal Reserve System CISO Bill Barouski, now senior vice president and deputy CISO of Northern Trust Corp.; Chris Cooper, vice president, operational risk officer, RGA Reinsurance Co.; Alex Hutton, information security and risk executive, Bank of America; and Chris Porter, CISO, Fannie Mae. The institute also lists three work groups: academics (chaired by San Jose State University lecturer Stephen Mike Jerbic), insurance (Ryan Jones, director of cyber risk intelligence, BMS Group), and operational risk (Evan Wheeler, vice president of operational risk management, Depository Trust & Clearing Corp.). 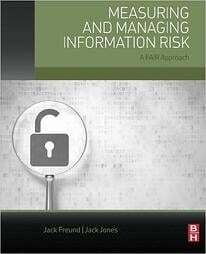 And there is a “textbook”: Measuring and Managing Information Risk: A FAIR Approach, published last year by Elsevier’s Butterworth-Heinemann imprint, co-written by Jones and Jack Freund, senior manager, cyber risk framework at TIAA. The book is a 2016 inductee in the Cybersecurity Canon, an initiative launched in 2013 by Palo Alto Networks to compile a “hall of fame” of must-reads for cybersecurity practitioners. FAIR is far from the only framing or road-mapping methodology for IT and cybersecurity. Measuring and Managing Information Risk mentions such sources as the International Organization for Standardization, ISACA and National Institute of Standards and Technology. 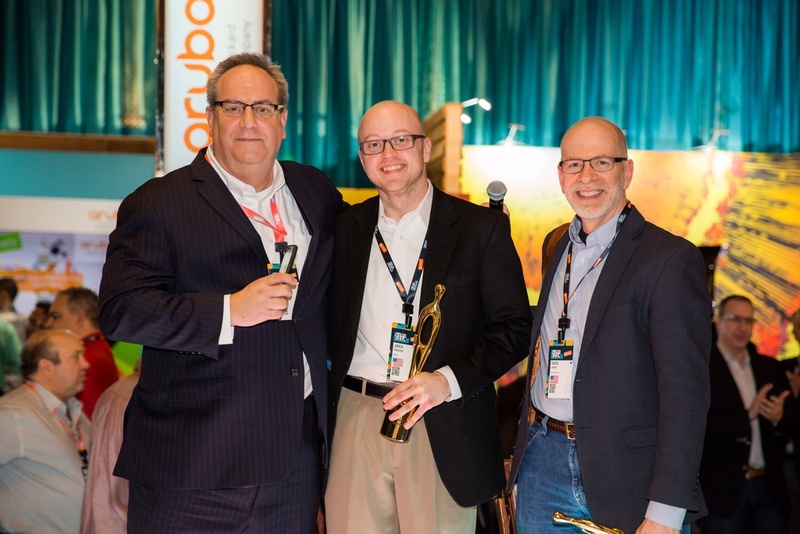 Palo Alto Networks chief security officer Rick Howard, left, congratulates Jack Freund, center, and Jack Jones on the induction of their book, Measuring and Managing Risk: A FAIR Approach, into the Cybersecurity Canon. IT risk and security issues are addressed directly or indirectly in the COSO Enterprise Risk Management Framework, published in 2004 and currently undergoing an update; in programs of the Information Security Forum, a global, multi-industry educational and information-sharing platform founded in 1989; and the recently launched, financial-industry-specific Certificate in Finance and Technology. The CISSP (Certified Information Systems Security Professional) and other earned designations are common baselines for Freund, Jones and their peers in information security. Improvement upon “gaps in coverage,” with an emphasis on risk measurement and analysis — information on loss exposures and options for dealing with them — is FAIR’s intended contribution to better governance, risk and compliance. Persistent cultural challenges have to be overcome. Jones addressed cyber risk oversight and the CISO’s role in a recent post on ISACA’sNexus, saying, “the owner(s) of risk (whether cyberrisk or some other form of risk) should be the executive(s) who will end up covering the losses if the risk (a loss event) actually materializes . . .